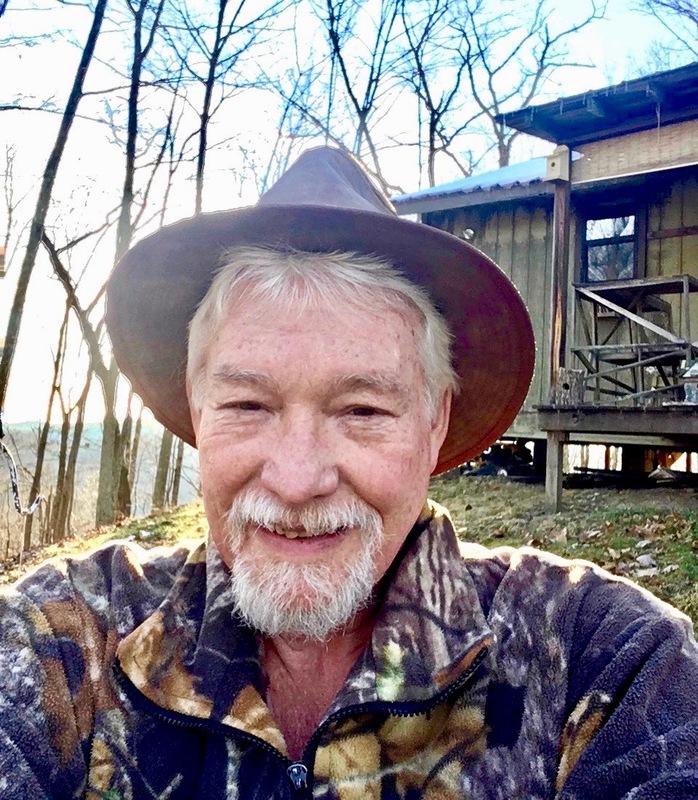 William Blake, 65, worked for the State of West Virginia for about 35 years in the toll division before taking early retirement in 2007 when he got sick with follicular lymphoma. He was treated at Charleston Area Medical Center (WV) and survived that cancer. But when Blake was diagnosed four years later with a different cancer at the Beckley, WV, Veterans Hospital — metastatic melanoma to the brain — he was referred to Duke. John Kirkpatrick, MD, PhD, the director of radiation oncology for The Duke Center for Brain and Spine Metastasis at Duke Cancer Institute and clinical director of radiation oncology at DCI, performed an image-guided stereotactic radiosurgery (SRS) procedure on Blake’s two brain lesions — a high-tech non-surgical therapy that delivers precisely-targeted high-dose radiation in one to five treatments, while preserving nearby healthy tissue. Medical oncologist April Salama, MD, meanwhile, treated Blake with a course of ipilimumab, an immunotherapy that had just been approved that year for the treatment of advanced melanoma. When another lesion appeared in March 2012, Kirkpatrick “disappeared” that one as well. “The prognosis was “We’ll do what we can, the mets are really small, and we caught it early,”” said Blake, who’s today making the most of his retirement. While Blake has recently had some small localized melanomas and basal cell carcinomas removed in other areas of his body, there’s been no sign of cancer in his brain for seven years. Blake considers himself very fortunate. 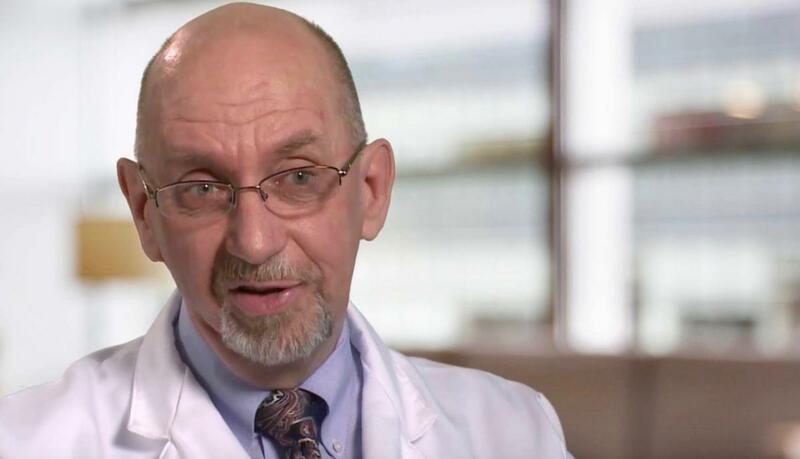 The percentage of patients who survive brain metastases beyond two years is traditionally less than five percent, but Duke is now seeing much better results than that. With treatment advances (primarily in surgery and radiosurgery) that offer excellent local control of brain metastases, coupled with lower rates of toxicity, an increasing number of patients are surviving well beyond that. After earning his doctorate in chemical engineering from Rice University in 1978, John Kirkpatrick, MD, PhD, made a career in Texas as an engineer and business manager in the chemical and plastics industry. But in 1995, he enrolled in medical school because he “wanted to do something that was really going to help people.” He found in radiation oncology a way to combine his engineering skills with day-in-day-out patient care. And he hasn’t looked back. He explained that with each patient case he “plans for the worst and hopes for the best.” He’s seen the best, like William Blake’s case, and the worst. Brain metastases can cause devastating symptoms that include headaches, seizures, vomiting, weakness, loss of vision, cognitive decline, and personality changes. “We do our best to protect our patients’ brains by using the right surgery, the right radiation therapy, the right combination of drugs and the right supportive care so that those people are able to have a good quality of life and good cognition for as long as they can,” said Kirkpatrick. Up to 30 to 40 percent of patients with solid tumors today can expect their cancer to metastasize to the brain. That’s because an increasing number of cancer patients are living longer due to better treatments — to the point where their primary cancer has a chance to spread to the brain. Most common in patients with non-small cell lung cancer, breast cancer, and melanoma, brain metastases are also prevalent in patients with renal cell carcinoma (kidney cancer) and gastrointestinal cancers. However, any cancer can technically spread to the brain. This rise in brain mets (metastasis) patients nationwide is driving more and more patients to seek treatment at Duke.